Are you looking for a place where you can temporarily forget about your stressful life in the city? Maybe looking to break your monotonous work-life cycle even for just a short time. 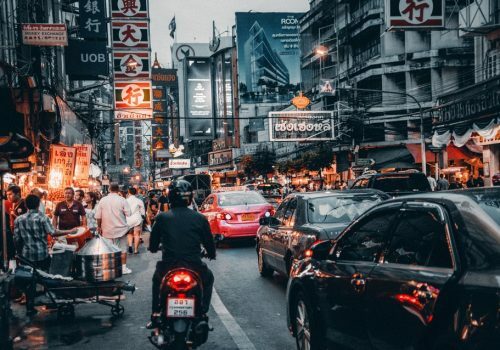 Are you ready to disconnect yourself from the sometimes disturbing world of social media? If you answered yes to all these but don’t know where to go next, then think no more. 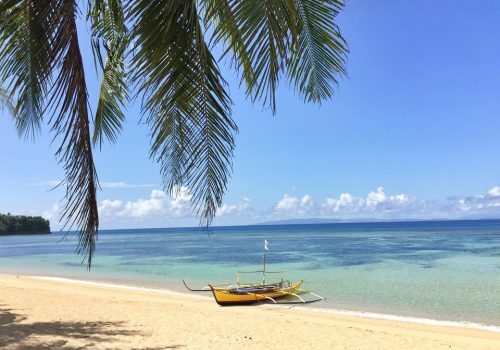 Just ready your backpack and prepare yourself for to have that most-needed vacation in a laid-back island in Iloilo called Islas de Gigantes. 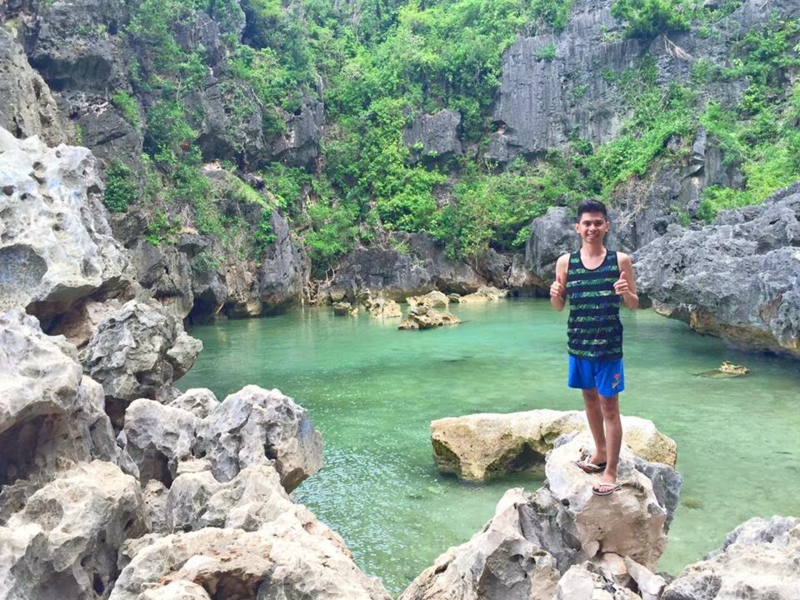 Islas de Gigantes is a chain of islands in the northernmost part of IloIlo province. It can be found in the municipality of Carles. Islas de Gigantes is consists of ten islands, the largest of these are the islands of Gigantes Norte and Gigantes Sur. The name Gigantes is derived from the word “Higante,” which means Giant. According to a local legend, there are coffins found inside Bakwitan Cave that contained gigantic sets of human bones. Gigantes Norte represents the male giant while Gigantes Sur represents the female giant. Some of the locals believe that their islands have once been inhabited by the giants, which stand at least 8 feet tall. How to get to Islas De Gigantes? 1. From the IloIlo International Airport, take a cab or one of those van vehicles then put off at either SM Ilo-Ilo or Tagbak Terminal. Travel time is about 30 minutes, depending on the traffic situation. 2. From SM IloIlo, you need to cross the diversion road and ride a jeepney going to Tagbak bus terminal. Travel time is less than 30 minutes. 3. From Tagbak Terminal, you have the option to take a bus or a van going to Estancia. In my opinion, taking a van is the best option as it is faster and cheaper compared to a bus ride. Travel time takes 2 and a half hours. Note: The van vehicles cannot be seen inside the terminal but along the highway, near the bus terminal. I believe that there is no specific schedule for the trips of the vans. 4. From Estancia, take a tricycle going to the Port. Travel time is less than 15 minutes. 5. 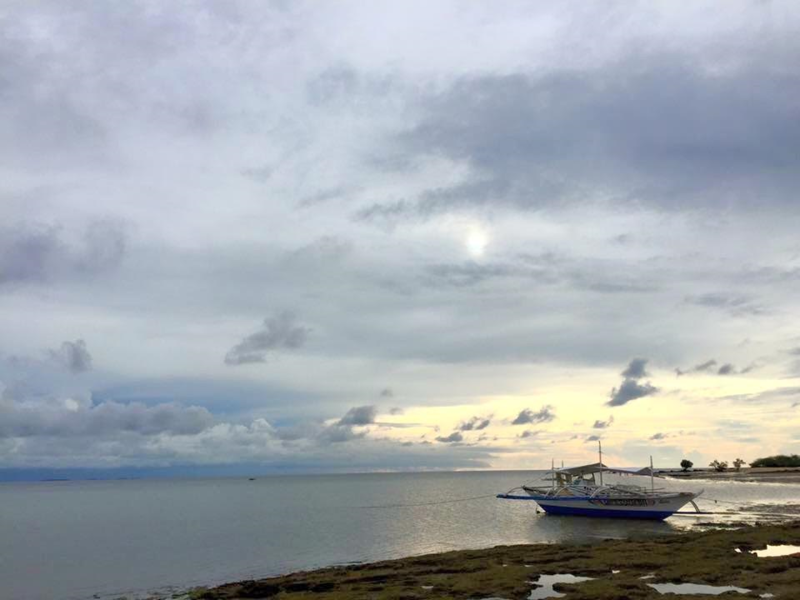 From Estancia Port, you need to catch the only passenger boat bound to Gigantes Norte. Their daily schedule is at 1:00 p.m. and travel time is 2 hours. 6. 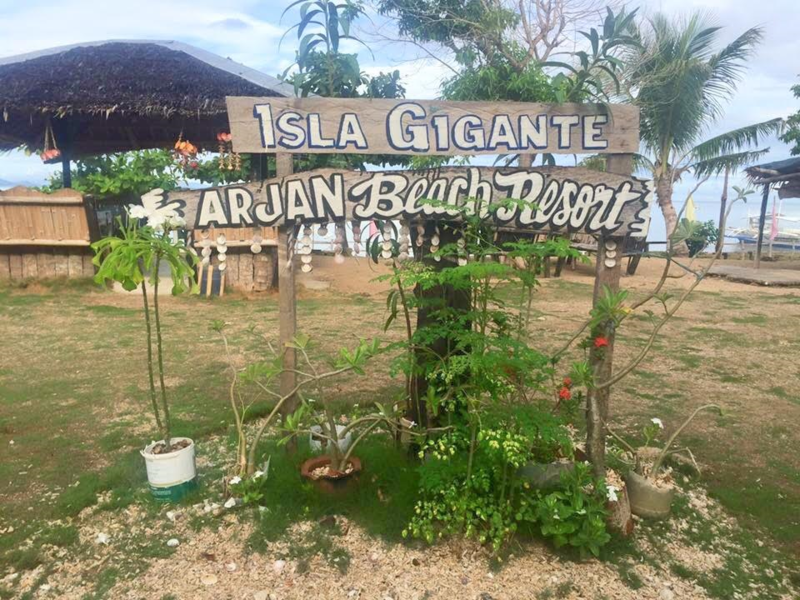 When you reach Gigantes Norte, you can take a Habal-Habal going to your resort. 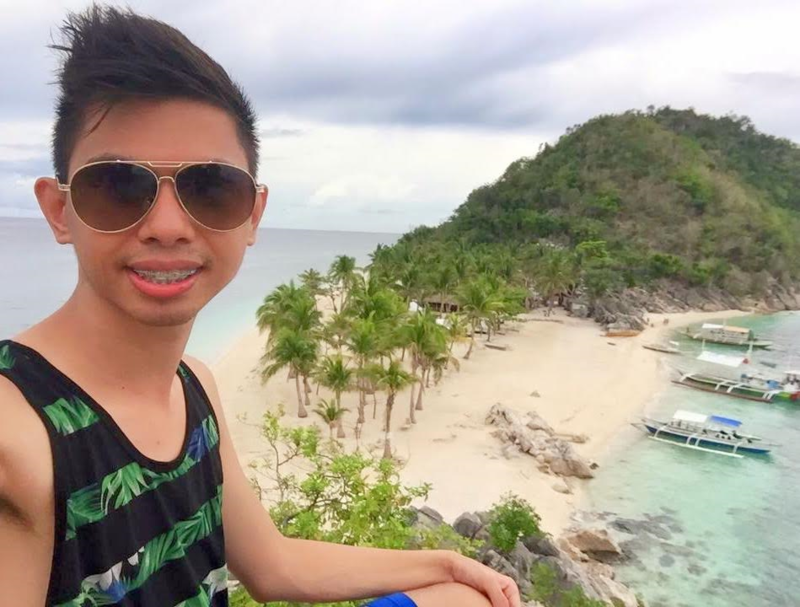 Where to stay in Islas De Gigantes? We booked an AC room at Arjan Beach Resort, which is good for 4-5 pax. Standard rate is 1500php/night. You should lower your expectation if you decide to book here because there is nothing fancy about their rooms; no Hot and Cold Shower, no Wi-Fi, and no electricity in the morning from 7:00 a.m. until 3:00 p.m. The place is a wide garden beach-front resort with 9 (AC and Fan) rooms. If you would like to go camping, tents are available for rental at 150php/head per night. No extra charge for the use of cottages. The signal in the whole island goes from weak to none so trying to connect to the Internet is almost next to impossible. Even so, the service of this resort is exceptional. They will assign an assistant to you attend to your needs during you entire stay. The assistant will welcome you, stand as your island hopping guide, and get your order and serve your meal every day. You don’t need to look for anyone else in the resort for anything that you need. Your dedicated helper will be there for you all the time. The food here is super affordable and the serving is big. The ordering of food is per kilo. I remember we ordered scallops and pork for 200php/kilo. Fish and vegetables is less than 200php/kilo. Just inform the staff how you want your food to be cooked. The land tour that would take you the lighthouse and the cave is one of the coolest tours I have ever taken. The only mode of transportation in the island is Habal-Habal. Imagine riding a motorcycle sans a helmet, on a road that is narrow, rocky and bumpy, risky indeed but somehow added to the excitement. The local children are very friendly that I felt like I’m the mayor of the island waving and greeting back to the kids. You may find this weird but I suggest you just enjoy it and respond with a few hi’s and hello’s too. The original lighthouse station was established by the Spaniards in 1895. In 2008 though, typhoon Frank destroyed the said lighthouse. The Japanese were kind enough to replace the old lighthouse by donating one that is solar-powered, and it is the one that you will find in the place today. The island of Masbate is visible from the station. 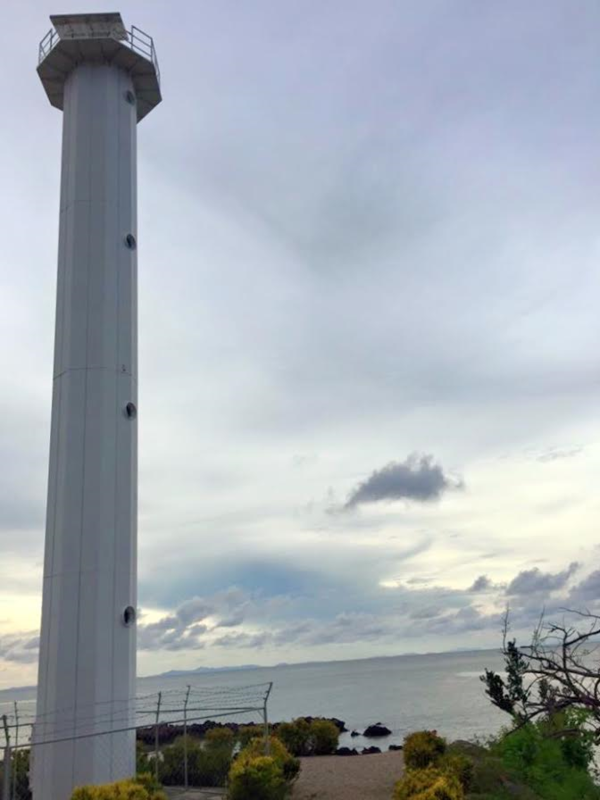 According to our guide, guests were allowed to climb to the top of the lighthouse before but the local government noticed that some tourists are touching the solar panel, hence entering the top part of the lighthouse is now prohibited to avoid damage to the panel. This cave reminds me of all the buwis-buhay spelunking I did in Sagada. Going inside the cave will give you a challenge because it involves climbing up by holding on to the tree vines and ropes. The only difference is, it’s warm inside Bakwitan cave compared with the Sumaguing Cave in Sagada. I spotted some graffiti inside the cave and it deeply saddens me. Our guide said this cave used to serve as the island’s evacuation area during the Japanese occupation. Today it is still being used as an evacuation shelter when there is a typhoon. We no longer pushed our way to the exit on the other side of the cave because my friends were still tired from our trip and wanted to take more rest. At least now I have something to look forward when I go back. 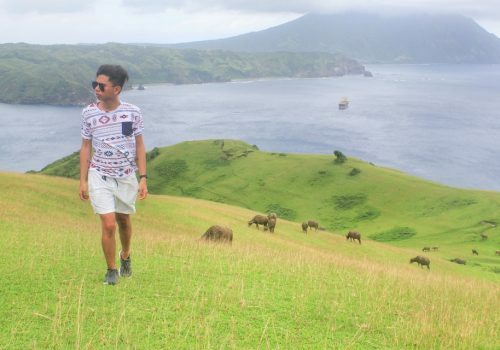 Aside from the Land Tour, you should definitely go on an island hopping tour. Our first stop is Tangke Saltwater Lagoon. Going there was tough that it made me feel like the lagoon doesn’t want to welcome us. The waves were too strong, which put quite a challenge to our small boat. From the shore, we had to walk on a bridge to get inside the lagoon. After that, we needed to walk carefully as we trek down the big rocks. But the effort was worth it, to my surprise, the lagoon looks just like those that you can only see in El Nido or Coron. I even climbed up the wall to get a better view of the lagoon and it was simply astonishing! You can also do cliff diving outside the lagoon or inside when it’s high tide. There is no entrance fee but I suggest giving a small amount to the person who is guarding the place. 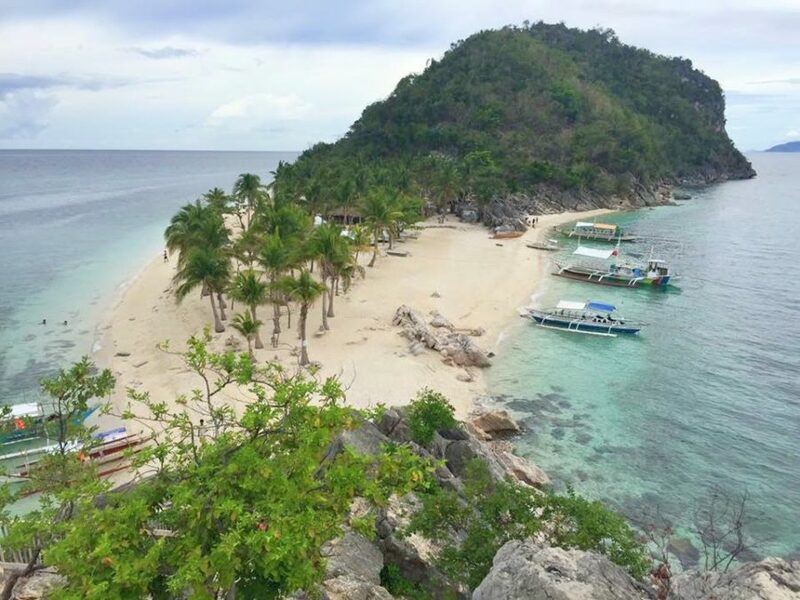 The most photographed island in Islas de Gigantes is the Cabugao Gamay. It has an entrance fee of 50php. To capture the picturesque view, you need to climb the small hill on the end side of the island. The place is ideal for swimming because the waves are calmer. The clear and turquoise-colored water is really inviting. You can also have an overnight stay in this island. We had our lunch at Antonia’s Beach Resort, the place that made me regret I’ve no underwater camera. Unlike other places where I went snorkeling, you didn’t have to wander far from the shore for a good spot to see corals and fishes. Here, you just need to swim a few meters away from the shoreline to be amazed by the colorful underwater world. You have to be careful though because some jellyfish can be seen floating in this area. Apart from snorkeling, other water activities available here are riding a Jet Ski and a banana boat. The entrance fee is 40php. Our island hopping journey ended at Bantigue Sandbar. Although we didn’t have the chance to see the sand bar in its full length due to the high tide, we had fun swimming, running, and playing on this island. Had we known that the ideal time to go to this beach is just before sunset (that’s when the tide goes low), we would have stayed there longer. Even so, the small portion of the sandbar is still enough to appreciate the exquisiteness of this place. Summary of Expenses in Php. I hope that this post especially the photos enticed you to come see the place for yourself. 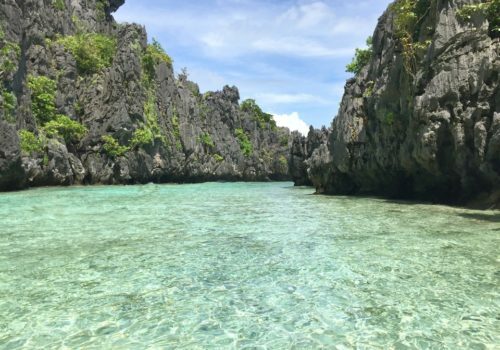 If not, I highly recommend that you just go see it for yourself, pack that bag, and get that much-needed vacation in a place as beautiful as the Islas de Gigantes. Got curious with the Gigantes Island and immediately checked out the Expense tabs. For the price of 5k, not bad at all. Would totally recommend this to my wife and friends when we plan for a vacation. 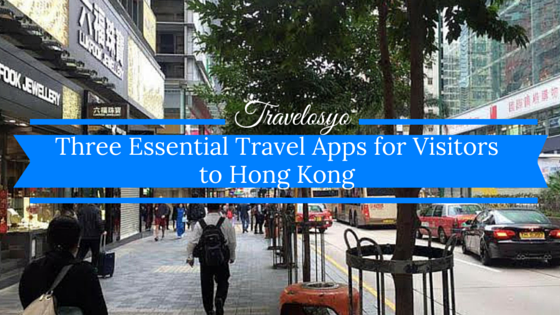 Thanks Travelyoso! Thank you for such an informative post in Islas de Gigantes. I would love to take my family there when my baby grows a little older. Wow, awesome documentation! Thanks for putting this all together. Helps us a lot! wow! Nice place! It’s super awesome! I wish I could visit this place someday, never been to Iloilo. lol! Haven’t seen that many posts about Higantes island! Super great to have read yours, will definitely include this in our must visit places. Thanks for this, I have been eyeing to go and its only 5k? Wow, now I want to go even more. I hope its not too busy during the summer. Never heard of this place. Will surely consider this place at our summer adventure. Thanks! Wow another adventure trip for you. Wish I can travel soon. This is another great travel guide. Thank you for sharing. I badly need super big bag to packed and stay on Islas de gigantes for long time. Great photos, nice place and perfect getaway. Hope to visit that place someday. I love the place! The beach and the island are like from the post card.. Hope to visit it one day.. ?? Wow the place is beautiful specially the Island. Ang ganda ng environment… thank you for sharing this, summer na summer na talaga! Wow, the extensive methods needed to get there really gives the feeling that you’re off to another world, and I love that there isn’t any Internet! That guarantees a break for sure. Looks like a great getaway from the city! Its a good place to have a break. Indeed. Beautiful! I’d love to play on that sandbar one day. Any idea why the cave was warm? Like you, the caves I have explored have always been cooler. This looks like such a beautiful place to visit! I would love to go island hopping as you suggested. Thanks for sharing! Very beautiful! Oh the lighthouse! Are tourists allowed to go inside? I am wondering. Wow, another destination to add to my never ending list of must-sees when I finally go back home! The pictures are stunning. Is there snorkelling or diving there? This place looks so quaint and lovely!!! I’ll bet it was so relaxing and serene near that crystal blue water! I love the photos, the place looks looks serene. The lack of signal and electricity will compensate for the beauty and experience in the island. I think it’s a nice break from the city. I’m not sure I can survive without service but it’s worth the risk, lol. I would love to go island hopping there, the beaches are lovely. Thanks for sharing your experience. This vacation is very affordable! I adore how natural your images are! It goes to show heavy editing isn’t required when you’re visiting a place with so much beautiful scenery! I wished I could crawl through my screen, dip my feet in the sand and have a swim in the water! Beautiful! I prefer beach destinations that are not overcrowded. I have already written Iloilo in my bucketlist but not much details. I now have an idea what to explore when I finally get to Iloilo. you will love iloilo 🙂 I can guarantee that! How many days did you stayed there? 5k is so affordable ha? I believe 3days and 2 nights with Side trip on the City. The room looks pretty basic but that’s not why you go there. Fantastic view from high up and the sea water looks so inviting! This is one of my dream destinations. This is such an extensive guide, budget is even included. Hope I get to go this year. That is adventure for me! I would want to climb lighthouses and do some spelunking. Island hopping is fun, too as well as swimming. If snorkeling is feasible, great adventure then! Would love to visit Isla de Gigantes soonest. And looking at your expenses, it’s within my budget. Super thanks for this. Welcome Berlin, Looking forward to see you here. The pictures definitely made me want to come here! I want the stressfree vacation! I love the idea that you are right on the island and even though you don’t have wi-fi sometimes it is nice to disconnect. The sandbar looked fun to watch the high tide come in. Thanks for sharing this exotic place! Holy. Wow this looks like Palawan. That Salt Water Lagoon looks amazing. The Philippines 7107ish islands and more have so much to give than we give it credit for. I am not a beach person, but your photos entice us to visit the island! I hope that when I finally get to visit that it is not crowded. 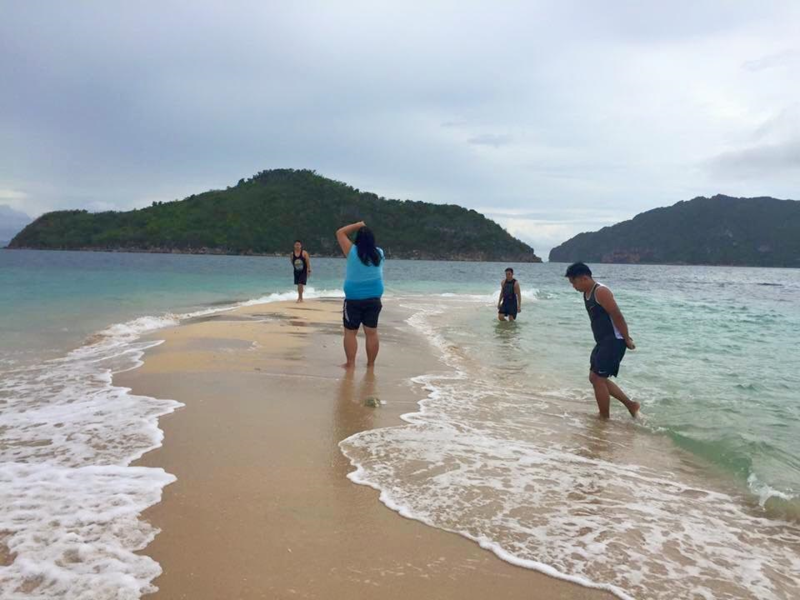 Isla de Gigantes has become real famous to the tourists. I couldn’t blame them though. It looks so beautiful! 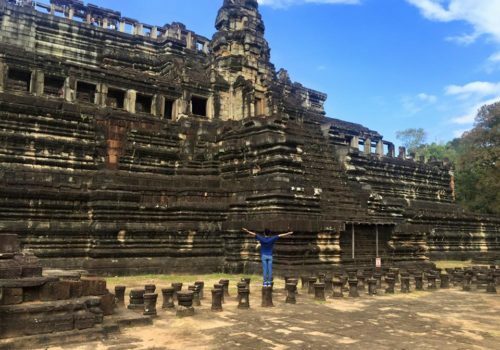 If you’re a solo traveler, it’s much better if you can find a group to tag along with. 🙂 Renting a private boat for island hopping can be quite pricey if you’re alone. Wow! Looking forward to check your place someday! Wow, I’ve been seeing that island in pictures but do not know the name Cabugao Gamay pala. Gigantes is indeed visiting. I hope visit that place in my lifetime. It’s always refreshing to read your travel post. It’s as if, I have been there na. But I would love to visit Islas De Gigantes to see its beauty for myself. It looks beautiful!! The picture from Cabugao Gamay is my favorite one. It’s the first time I’m hearing about this islands and I already want to be there. Yet again, another trip I have to arrange in the Philippines! Thanks for sharing your fantastic tips! Appreciate it Trisha 🙂 Thanks! This place looks awesome! I definitely need to go here and soon! I could really do with an island vacation right now – and island hopping sounds fantastic! 🙂 Thanks for the overview! Its super nice 🙂 Worth visiting! The last time we went to Iloilo was year 2013 and we just went to iloilo proper and Guimaras. It was late when I learned about this breath taking scenery, pauwi na kami nun. Hope we could go back to Iloilo to visit this island. Thanks for sharing! This place is so amazing! 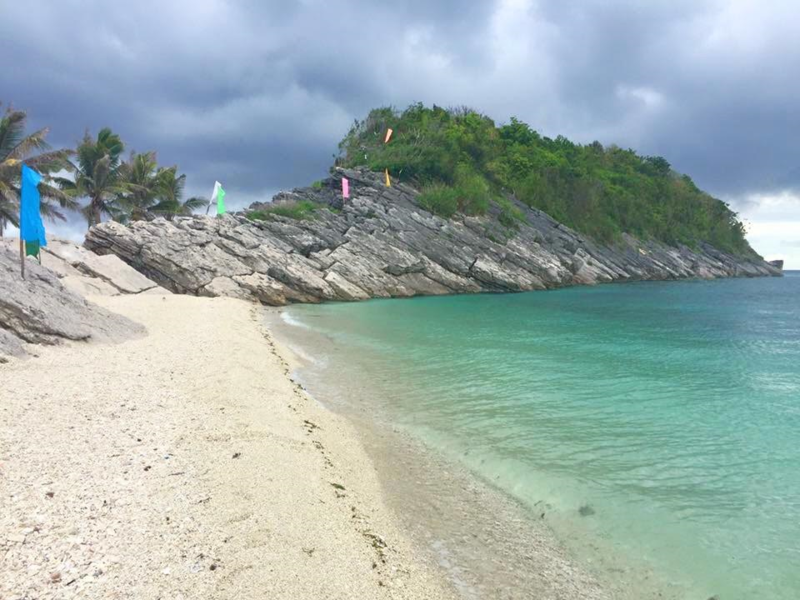 Glad i read your post, i wish i could visit isla de gigantes in the future! Gorgeous looking place, just a shame some of the weather didn’t look perfect! Exactly, the weather didn’t cooperate that time. 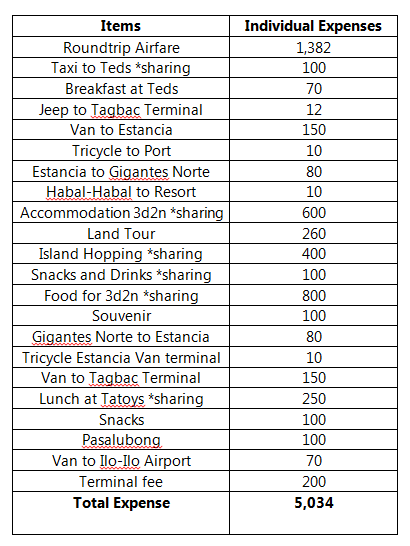 This looks like a detailed itinerary to Islas De Gigantes. 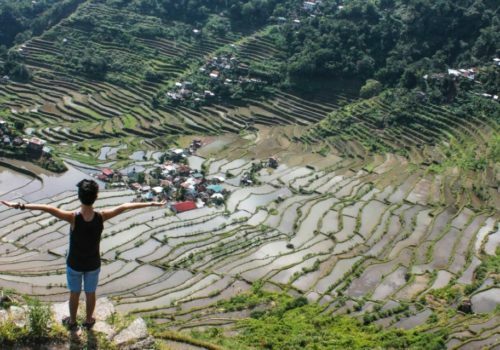 Ilo Ilo was introduced to me as a paradise by many kabayans, but I chose to explore the northern regions instead. Looking at these amazing pictures I can say without a doubt that this would be among the few best places in the country to find peace and tranquility. Thanks for sharing this, this is really helpful. Thanks! Appreciate your comment. Hope you could visit one day! Wow! What a beautiful place. My favorite part would be your island hopping adventure! I can’t believe that lighthouse is a century old! Woah! 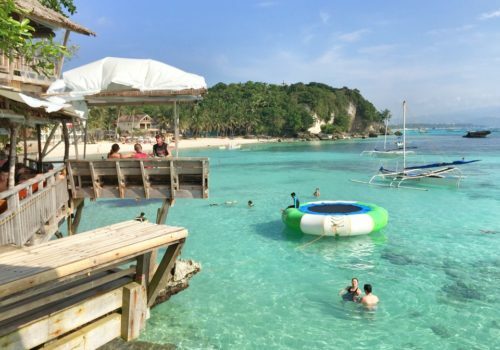 Thanks for sharing your experience, I think my favorite is the Tangke Saltwater Lagoon. hi Cai, i think Jessica is referring to #4 of “how to get to gigantes island”. I noticed it too. so I was wondering if it s a typo or just same names but different locations. Thanks, Got it! will correct it now. This is very helpful. Will visit Gigantes Island next month. I’m super excited. Just dropping by to say hello. I found you in Coffeehan. Never been to Higantes Island and you make me want to go . It’s now part of my bucket list. Hi Arni thanks for dropping by! It’s worth visiting. Let me know if ur going there na huh! Happy travels! Been to Higantes Island but that was more than 20 years ago.I have to go back and see the difference..